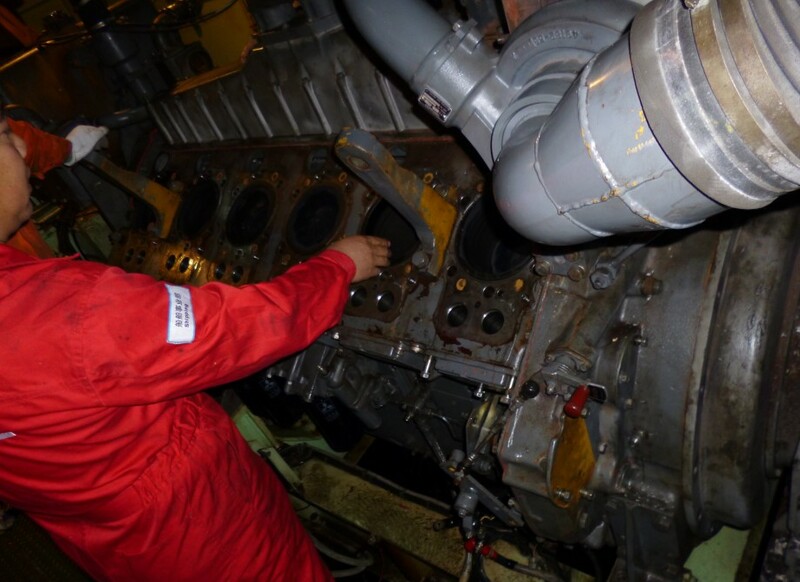 small debris, not only will spill, also directly affect the engine work. 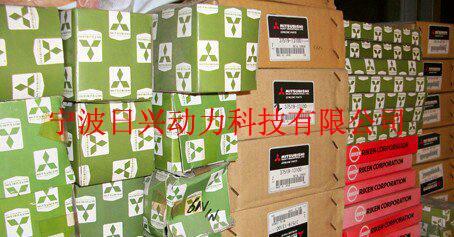 With: in asbestos pad, pad of paper, all kinds of plugs and oil paint stone. Stone cotton to wipe thin and uniform, not too thick, not to pad the whole face with, only apply the local oil spill. Grinding: grinding or cutting parts of the surface, its role is to restore the surface smoothness and precision, so that the pipe joint or gasket after grinding can remain sealed, no oil leakage. Tight: seal tightness to fit, not too tight or too loose. 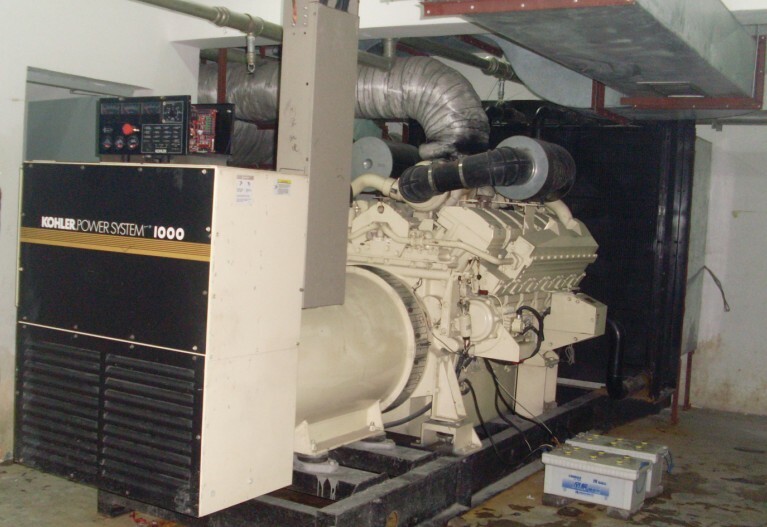 Such as diesel various contact surfaces and the sealing nut, must maintain proper tightness. In 2, the cylinder pressure. 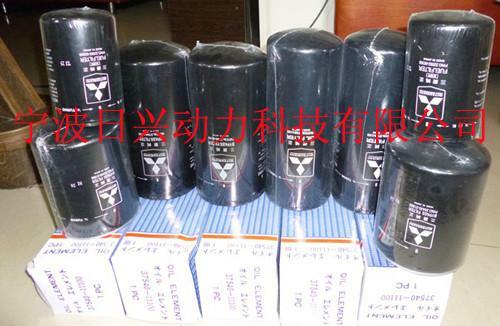 In order to ensure there is enough pressure in the cylinder, piston and cylinder clearance, piston ring end gap, edge must conform to the requirements, the valve and valve seat sealing, the front end of the injector cylinder gasket sealing better, better, and thickness to meet the requirements. In 3, the volume of the combustion chamber. 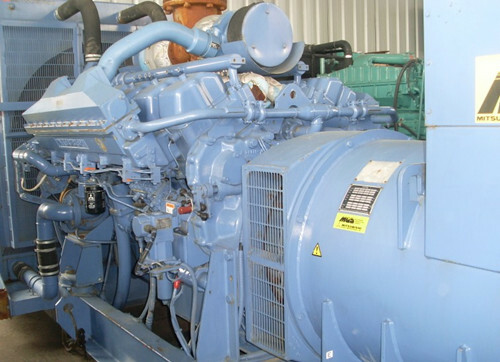 Diesel engine repair after often causes the volume of the combustion chamber is changed, change the original compression ratio, directly affects the normal operation of diesel engine. 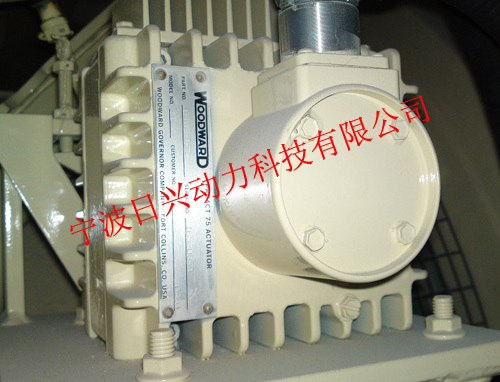 Combustion chamber volume change factors are: the position of the piston is reversed, the thickness of cylinder head gasket properly, a crank connecting rod mechanical wear or bending, swirl chamber insert mismatch, the large valve sinkage. During repairs, to respond to these situations of attention. In 4, it closed when. 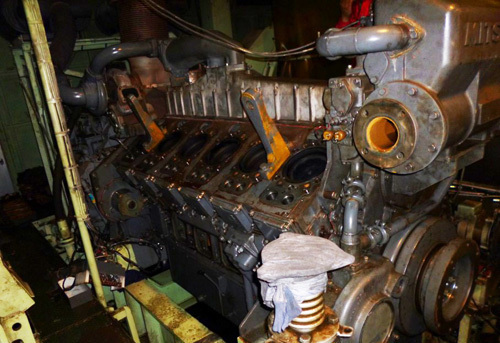 Timing closing including fuel injection timing and valve timing, if the oil supply is not positive, S195, X195 diesel engine with fuel injection pump and the gear chamber cover between the shim adjustment, each change 0.1mm thick shim, equivalent to the flywheel arc length6.3mm. If the gas is insufficient, should first check and correct timing gear installed on the error, and then adjust the valve clearance, clearance of valve changes each0.1mm, variation of crank angle3 °, equivalent to the flywheel arc length11.1mM, adjustment should be paid attention to when piston compression to the TDC, inlet, exhaust valve clearance ( cold state ) cannot be less than 0.2mm, to prevent mechanical thermal expansion valve closed, lax, or the valve head impact piston. 5," filter". 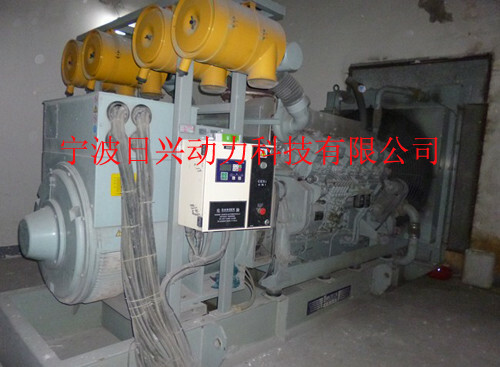 Air filter technical status is not good, lead dust into the cylinder, piston rings, cylinder speed, valve and valve seat of early wear, startup difficulties caused by the decline of power. 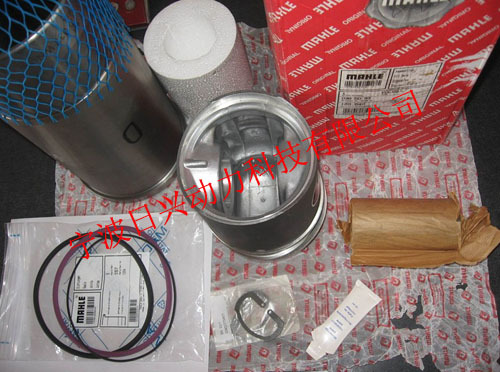 Diesel, oil filter technical status is not good, will make the impurities into the relevant parts, resulting in three precision coupling of early wear and tear, acceleration of the crankshaft and bearing wear, serious person can cause early rejection diesel engine. In 6, diesel fuel spray off. Plunger vice, an oil outlet valve side and injector needle Deputy technical status is not good, will cause the atomization of the fuel injector of diesel engine starting is difficult, bad, incomplete combustion, coke increased, resulting in reduction of engine power, fuel consumption increase, therefore, the fuel system, especially the precision coupling of careful check. In 7, the through hole and the hole clearance. 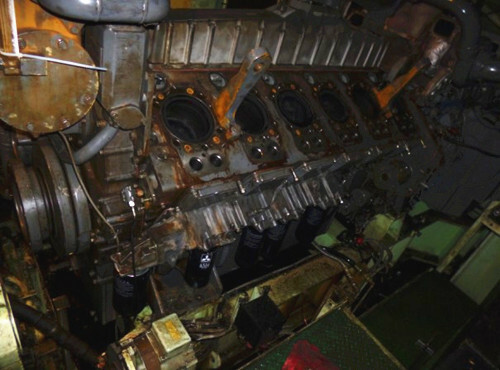 (1) the through hole clearance: now take S195 diesel engine as an example, bearing, bushing5through holes in the mounting to it. A, main bearing. Each of the main bearing oil groove on drill oil hole, respectively, and the cylinder body, the shaft neck hole communicated with the oil, when installed, as long as the main bearing flange notch on the quasi-steady pin, can prevent the main bearing rotation, ensuring the oil hole alignment, so that the lubricating oil path smooth operator, to avoid damage. B, rocker arm bushing. To the rocker arm is pressed into the Bush, such as holes are not aligned, rocker shaft and bushing can be due to lack of lubrication friction and loss, so that the valve gap becomes large, resulting in serious percussion sound.